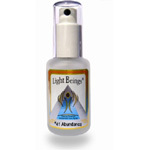 LightBeings Vibrational Essences - The ultimate inner journey for spa goers. 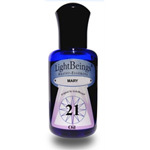 These essences are unlike anything else in the spa marketplace. 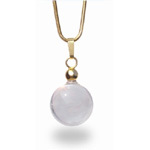 When used, they impact the subtle energy body of individuals to empower personal and spiritual growth, and holistic health. 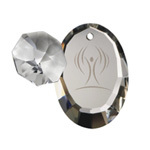 The pure Vibrational qualities of the products enhance every spa practice and healing modality. 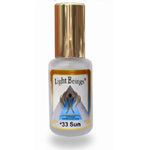 Adding a few drops (or sprays) of LightBeings Essences to any spa treatment is a beautiful way to enhance your clients journey of mind and body renewal.